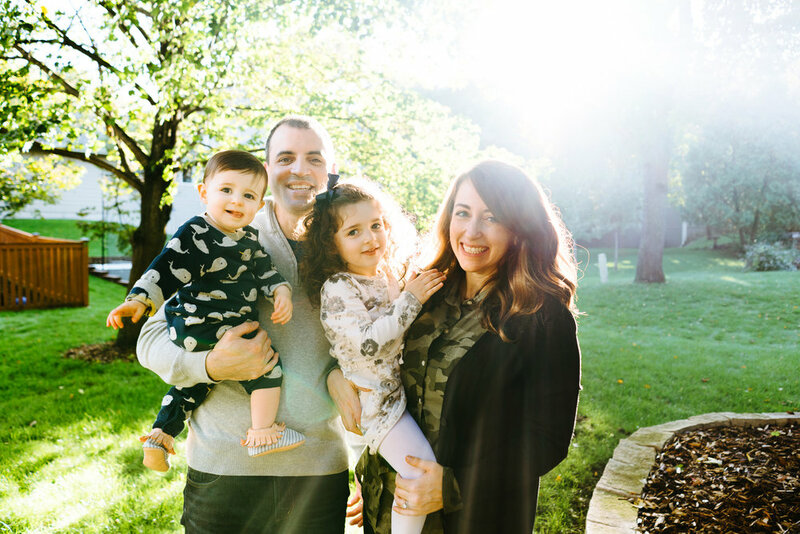 I first met these guys during my Wall of Love sessions and was super happy to be able to hang out at their house for a quick 30-minute session to take some fall family photos for them. June is a little spitfire and her spirit is going to guide her everywhere in life. And little Milo is so happy, with the most infectious smile AND the cutest narwhal outfit ever.